Paris by mouth, by eye, by nose,by ear, by index finger and thumb. I visited Paris last summer when it was all and only about magical skyline and charming street level shops, about food and friendlier than expected waiters, about Parisian men all dressed in the exact same summer-blue blazer, button up shirt and jeans and loafers with no socks – paired with their counterpart, the classic Parisian woman with her sensible but beautiful heels and a scarf just so. It was not about terrorism. The terrorism that resulted in the world shouting Je suis Charlie Hebdo was six months in the past. The massacres around the city which would again unify the world and became the campaign Je suis Paris had not yet happened; that was four months into the future. 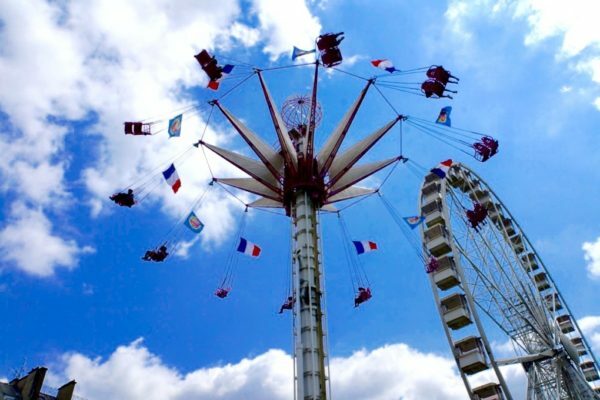 Parisians were enjoying an idyllic summer. They needed it. The weather was mild and green, there was a buzzing mix of tourists and locals, whose ambient energy created a delightful hum. 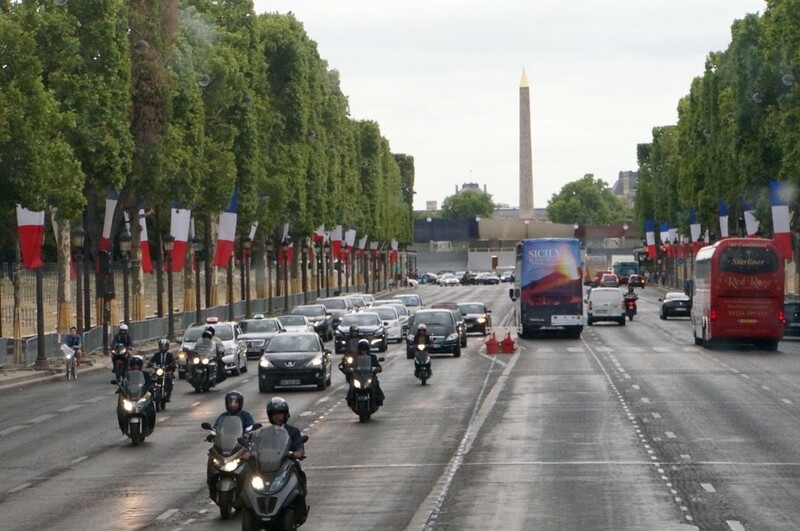 The excitement that is Paris had eluded me in trips past. Maybe because the first time I ventured there I was backpacking with my friend Nicki and the owners of the youth hostel liked to yell at the young people coming to stay overnight for 42 francs. Nicki and I spent the week eating baguettes and cheese and wine, a crepe here and there. One night we splurged to sit at Le Deux Magot for a glass of wine and a croque monsieur. But we had to return to the hostel by 10:30. The second time in Paris I was pregnant and all I remember is the smell of the city and how it revolted me. 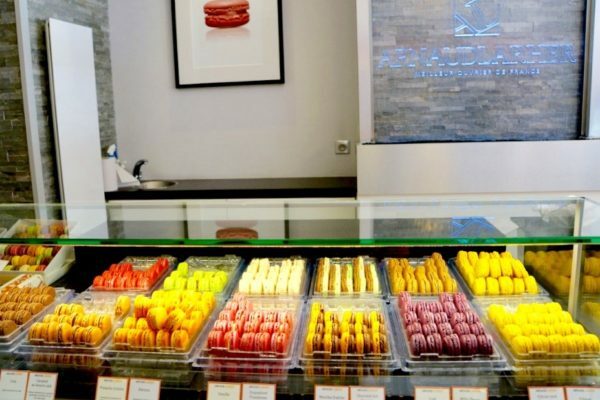 We walked by windows full of pastries or chocolate or cheese and I wanted to heave. 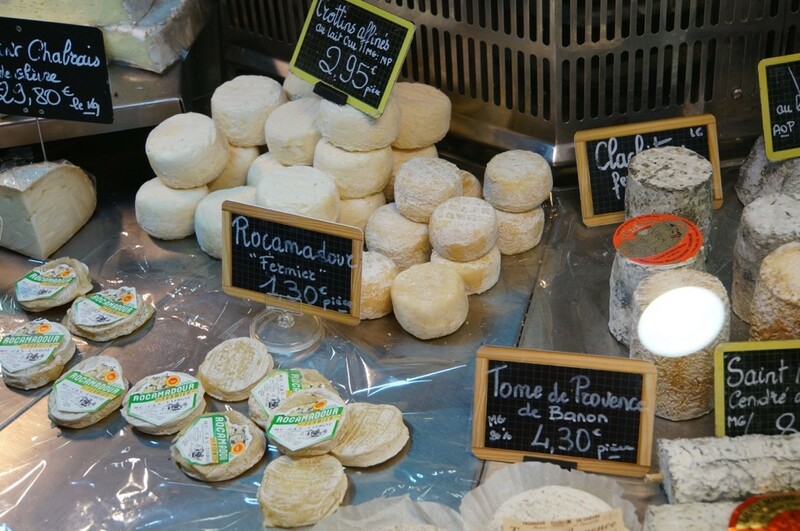 Paris was for the gastronomically inclined and I barely survived the trip. But this time. 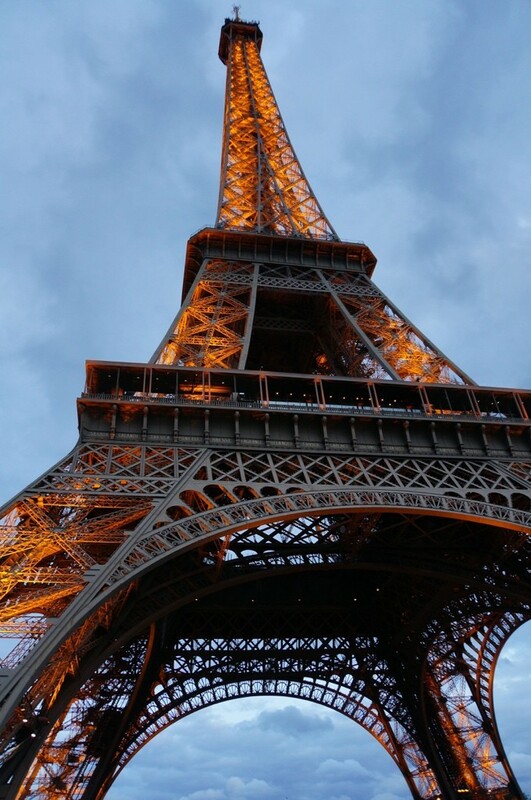 This time… Paris enchanted, seduced, delighted every sense. I was traveling with Masa, we were on our way home from a longer trip, a trip to Germany and Austria. 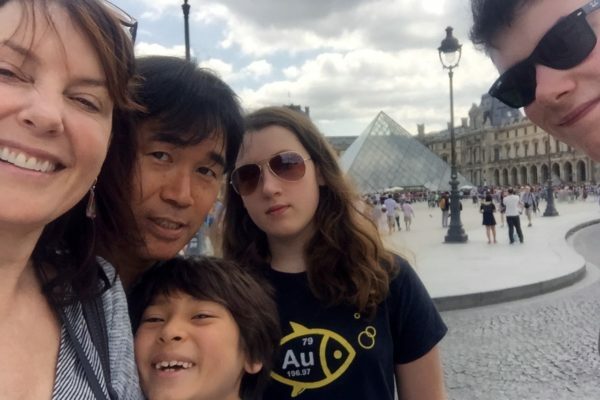 Masa and I traveled with our blended little family – his son and my two kids; Paris was just a quick stop on our way back home. Paris came alive for each one of this motley traveling troop. We had such a short time and so much to see. I wanted more than anything to spend two weeks peeking inside each of those charming shops where women of a certain age (about mine I suspect) wore beautiful suits and wagged their finger at anyone touching the clothes before trying them on. 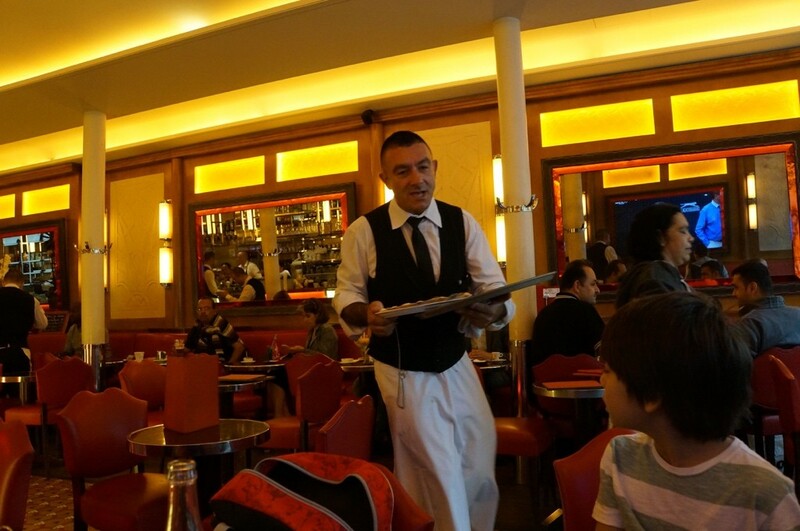 (I didn’t really mind the short French reprimand of “No!” ) The galleries and museums beckoned, the bistros and cafes were enchantment itself. Two days, two weeks, two months – none of this would ever be enough. 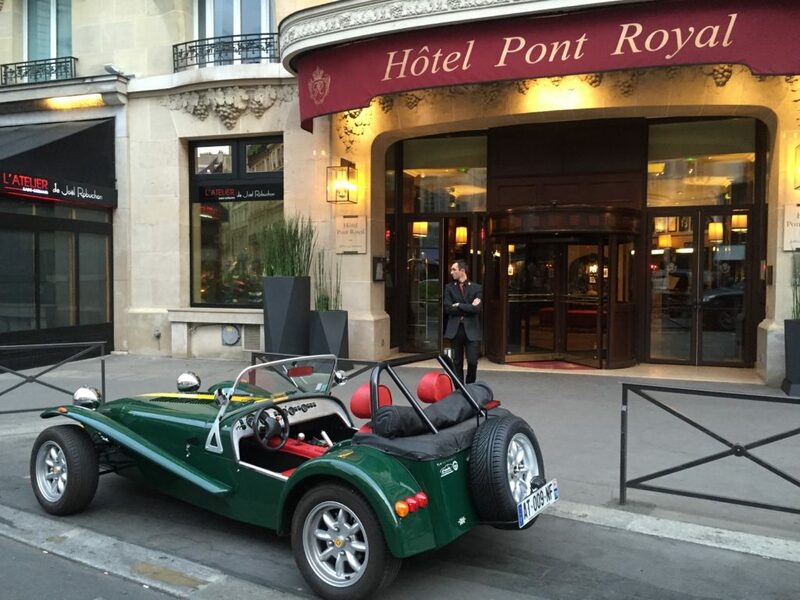 Hotel Pont Royal, only blocks away from Musee D’Orsay. Our first day, booked a guide through Ultimate Paris. 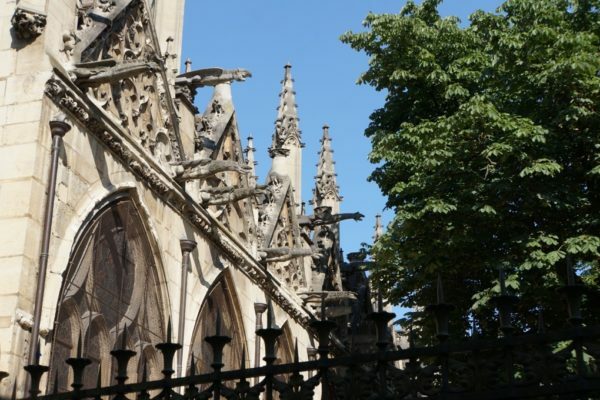 Manuela took us through Le Marais, I’Ile de la Cite Paris and the Latin quarter. 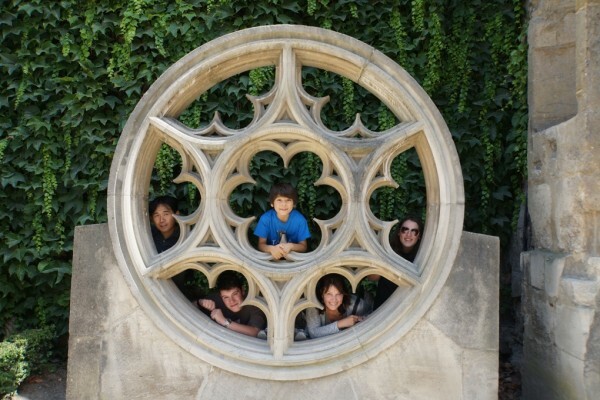 Tours and guides are good when you travel with teens and kids. In fact no matter where or with whom you travel, I suggest guides for an overview of the city. Manuela took us around the newly fashionable area of Le Marais. 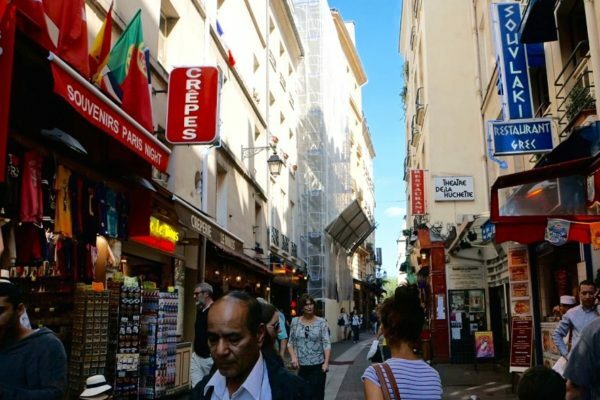 Once home to Parisian and visiting aristocrats (many notable historic hotels here) it is now considered the most intimate neighborhood in Paris, a place for Parisians to come to get away from the crowds visiting St. Germaine, the Latin quarter and other well known tourist spots. Small art galleries, up-and-coming restaurants are open all week, even on Sunday (unlike most of the rest of Paris). 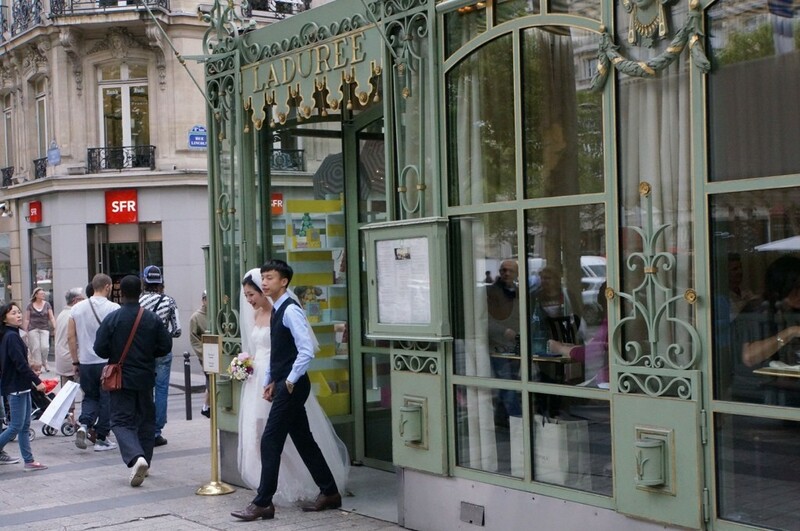 In fact, Le Marais is where many cultures mix, with Chinese,and Jewish and LBGT neighborhoods side by side. 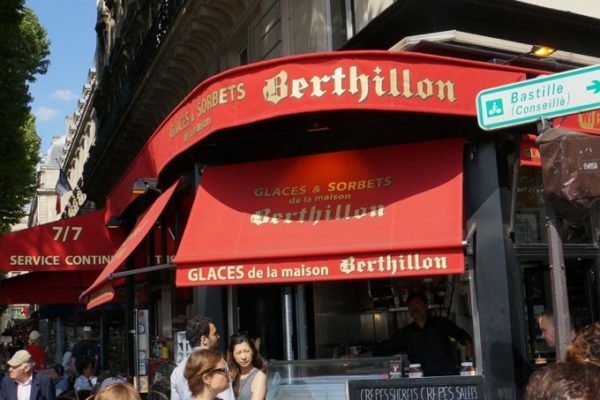 Berthillon, arguably the best ice cream in Paris. Artful dragons chase evil away. A view of the Seine. Stephanie brought us to the Rohan-Guéménée mansion in which Victor Hugo’s apartments overlook Place de Voges, a large and very beautiful garden square. Stepping through Hugo’s chambers was surreal. Hugo sat on that chair to write, took tea in this room with his collected china, slept in that small bed. Victor Hugo really did this. This happens to me sometimes, when traveling – the disconnect of time and space. (It happened once when I toured Charles Dicken’s actual home as well.) The shock to the system, to the mind and heart, that the famed person is not some sort of imagined fairy tale. They lived, breathed, ate, made love, put coal on a fire, used a bed pan, and wrote. In real life. 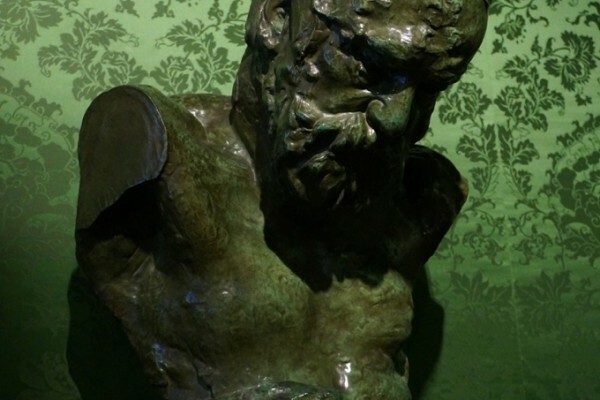 Victor Hugo’s apartment stunned me in this way. 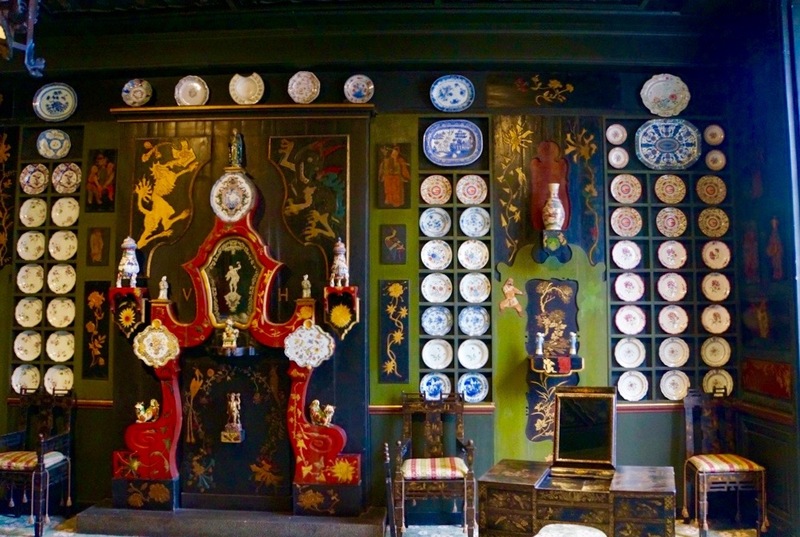 Hugo’s famed porcelain collection from China. A very small bed. Hugo slept sitting up for his health. 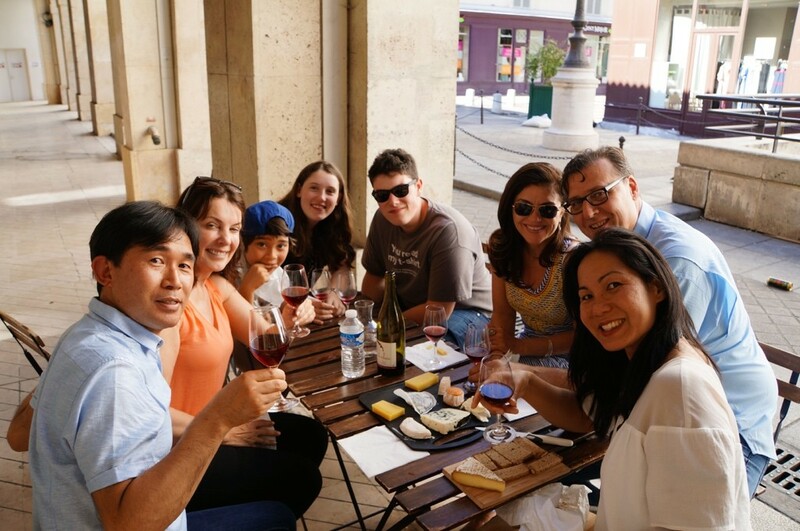 On our final day we took a gastronomical tour called Paris by Mouth which took us all over the St. Germaine area tasting local specialties with a knowledgable guide named Diane, former food editor of Vogue Magazine, now married to a Parisian. She took us from specialty shop to specialty shop, explained the history of each food and the awards that had been bestowed upon the chefs. There were only seven of us: our bunch and a couple from Texas. 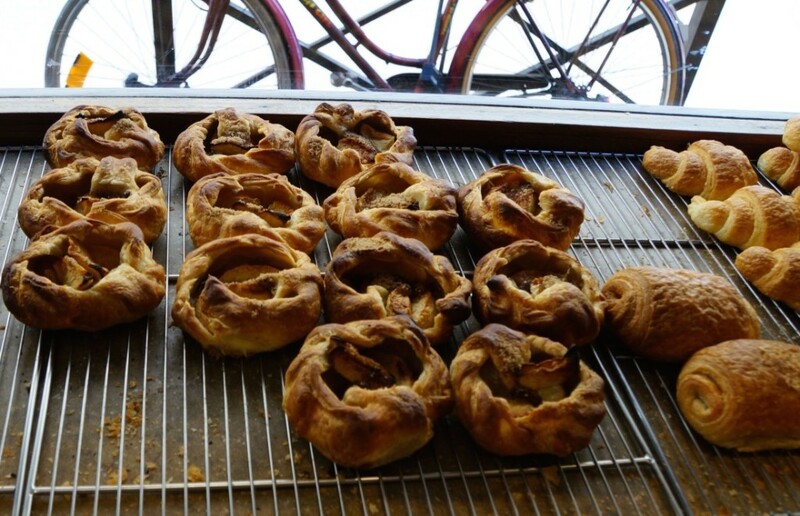 The wonderful pastries of Poilâne, St. Germaine. 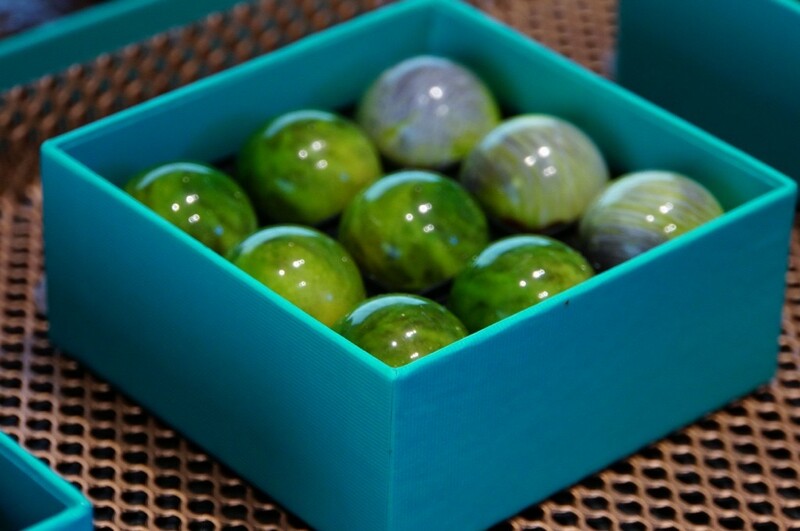 Patrick Rogers Chocolatier – the winner of the Meilleur Ourvrier de France award. 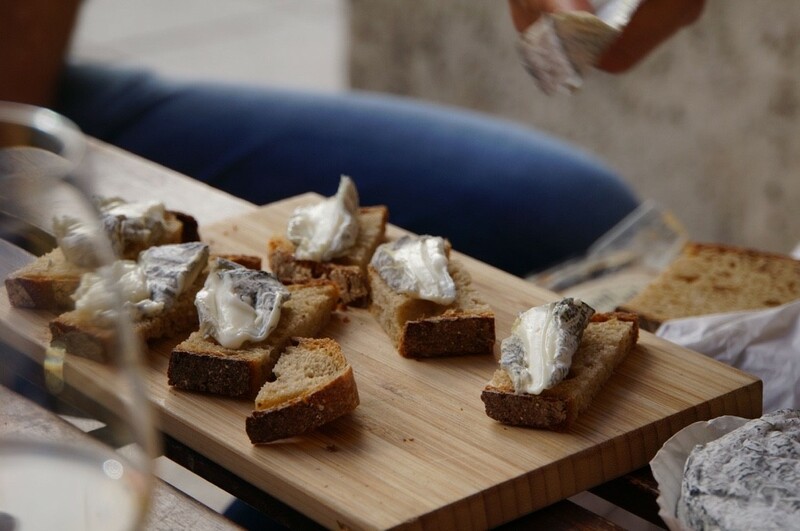 A rich L’Edel de Cleron on Poilâne bread. Our final picnic with wine, cheese, breads, chocolate and macarons. 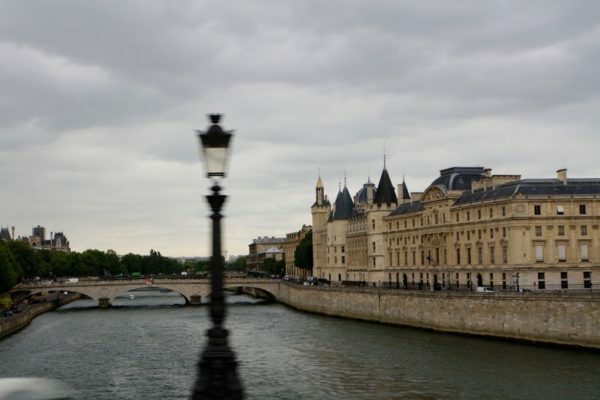 Why did Paris elude me for so long? Why, on earth had I been so late to the party?Had I been too young? Too pregnant? Too much of an Anglophile? (My love for all things British knows no bounds.) Whatever the reason, that’s in my past. 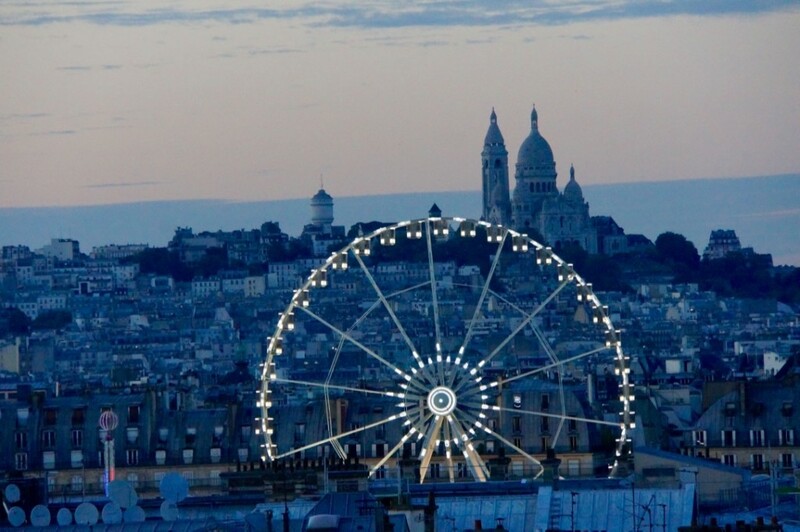 The City of Lights has enchanted me. Je suis Paris. Paris je’ t’aime, at long last. © Travels with Julie 2019. Theme designed by CPOThemes.